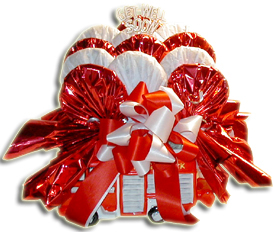 We specialize in custom cookie bouquets for all occasions and events. 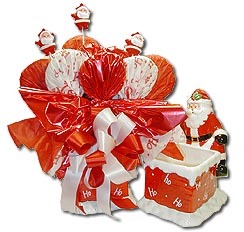 Holiday's, religious & social events, corporate fairs, table centerpieces, special events and parties. Call us at 800-822-6654 to plan for your next event! Give the gift of COOKIES to a friend, coworker or family member this holiday season! Great for children's birthday's, cheer up / get well soon gifts and more! Do you have a cookie bouquet idea? We will design a bouquet for just about anything! Contact us to discuss your Custom Order Bouquet!